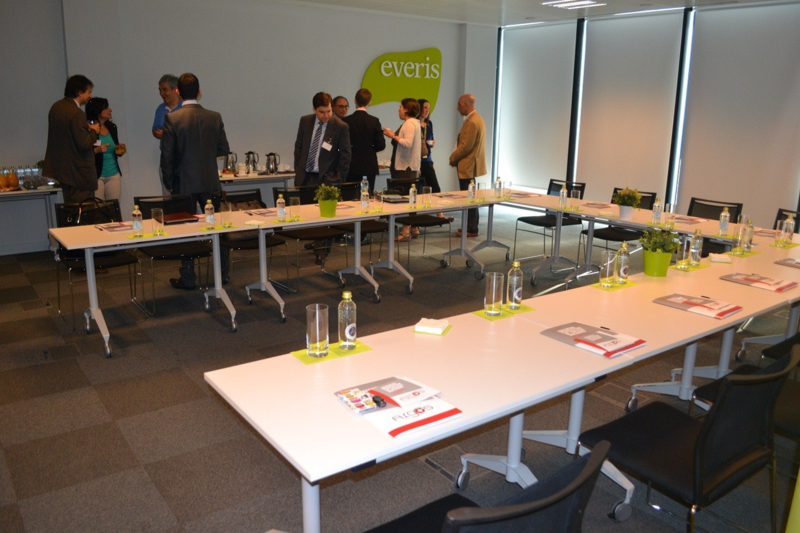 ARGOS project was presented to the Spanish Critical Infrastructure Operators last 12 June during a workshop in everis premises in Madrid. 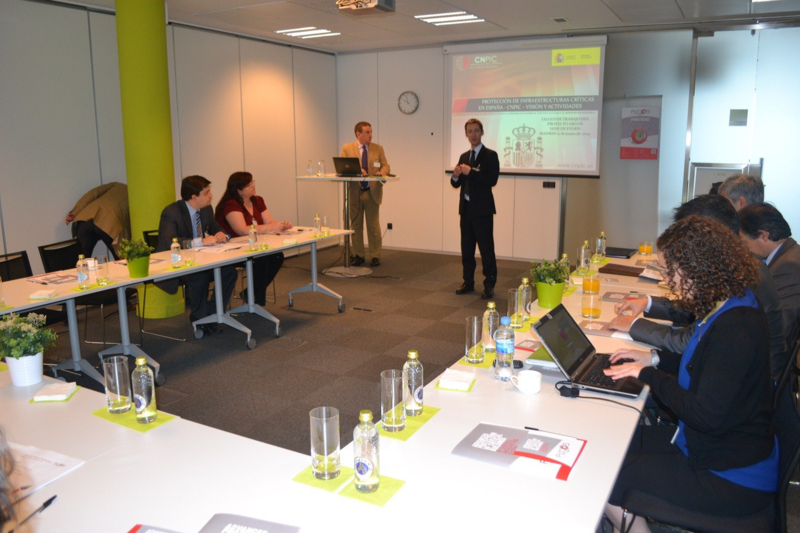 The objective of this workshop was to describe the different parts that will encompass the ARGOS solution (such as vibration sensors, wake-up cameras, data-fusion and data-mining modules…) and gather the necessities and concerns of the CI Operators regarding CI protection. Since the workshop gather CI Operators from different sectors (Energy, Transportation, Information Technology and Communications…) the ARGOS project members took this opportunity to engage with the participants in a discussion regarding CI protection in order to collect their necessities and opinions regarding the usefulness of the system. Also some very interesting topics of discussion emerged such as the interdepended between CI from different sectors and the necessity to take this into account in any Security Plan.